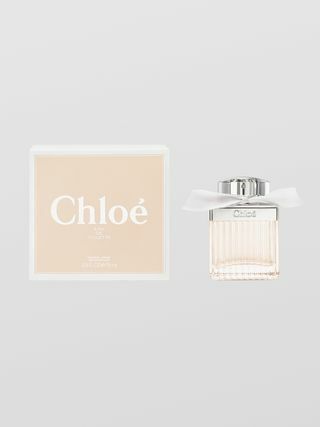 Eau Sensuelle is a new elegant and feminine interpretation of the Love Story orange blossom scent. Refined and voluptuous notes come together in a uniquely seductive combination. Sunny heliotrope, with its subtle vanilla scent, brings sweetness to the floral orange blossom. The base note of sandalwood adds a milky, velvety depth. 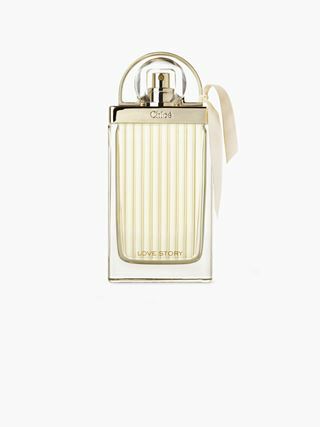 The bottle's padlock design with its distinctive pleated effect symbolises Parisian romance. 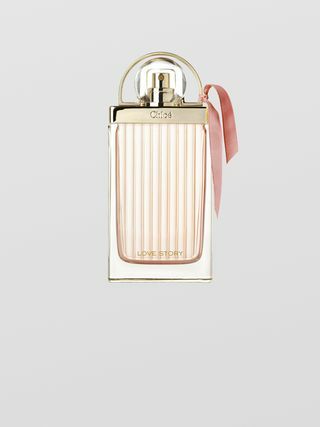 The transparent glass reveals the fragrance's delicate colour of pink blush with a coral undertone, evoking the setting sun. 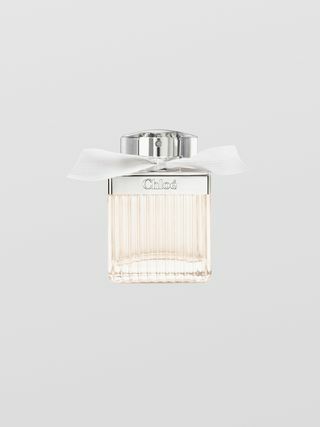 Hand-tied around the bottle's neck, the romantic ribbon echoes the same youthful and delicate hue.